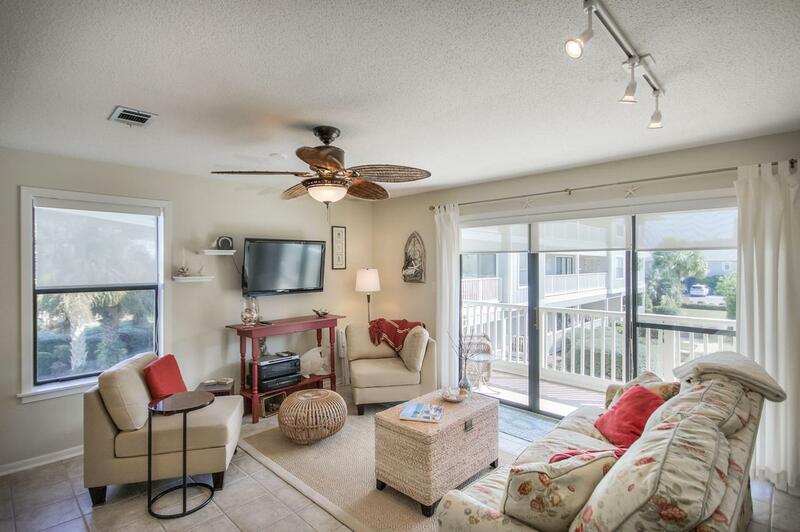 This 3 BR/2BA condo is located right in the heart of Seagrove! 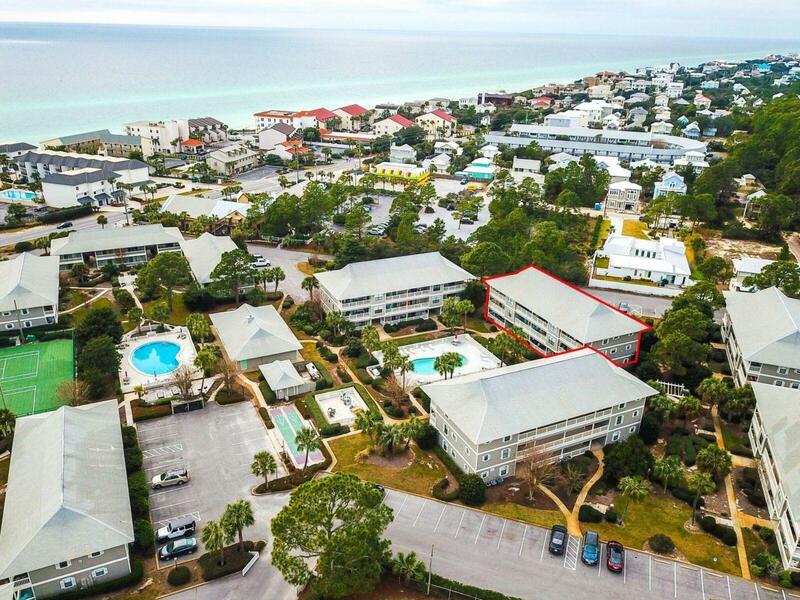 Overlooking one of the two pools in the development, this Beachwood Villas condo is just steps to the public beach access. Amenities include two pools, two tennis courts, and expansive green space. 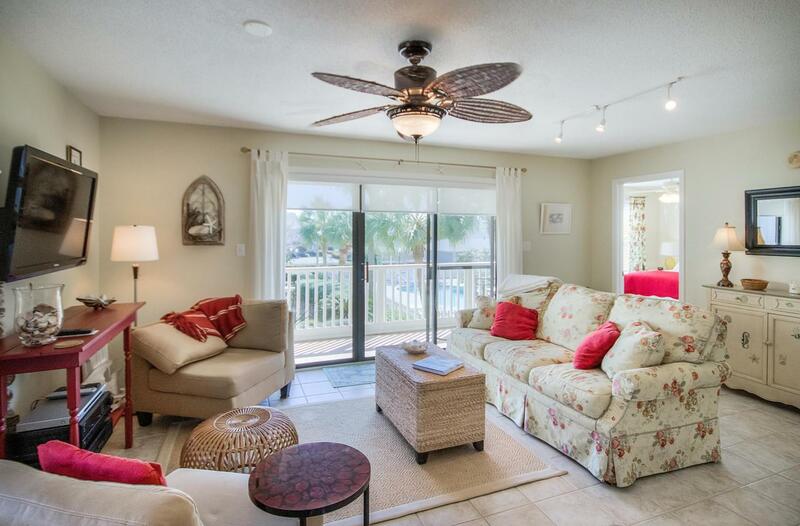 The condo comes fully furnished and ready to make family memories or rent. 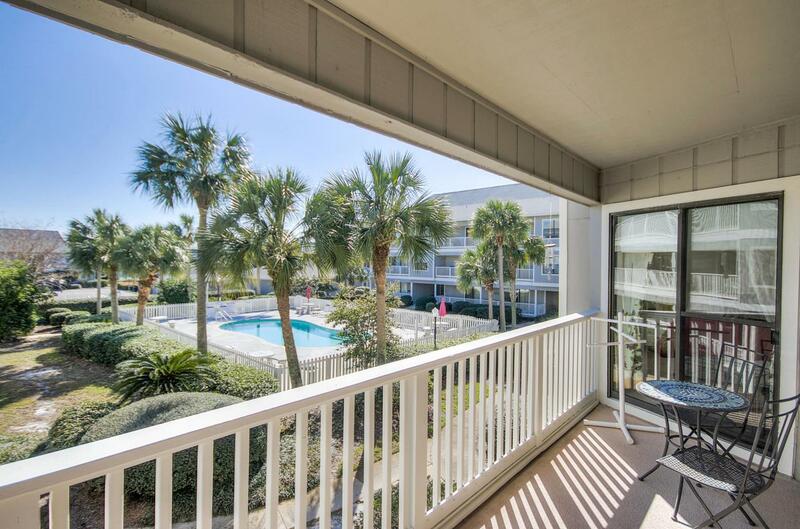 Location and amenities make this 3 bedroom condo in Beachwood Villas a must see!